Spicing up your living room by adding decors to create a dramatic modern mood is a great idea to change that monochromatic feel into a lively and warm ambience. 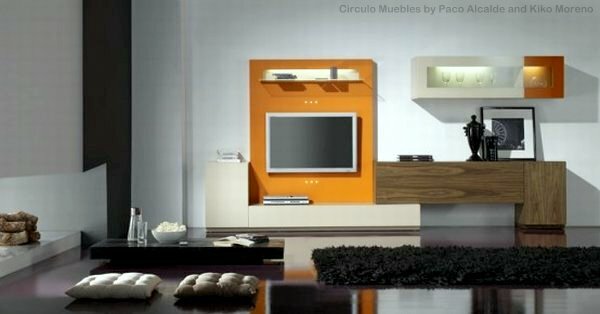 You can accentuate and accessorize by putting up contrasting materials with the addition of diverse furniture items. By combining classic furniture and finishes into the minimalist design, you are adding a little drama to the modern touch. 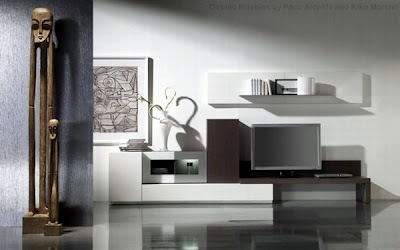 Contemporary modern designs follow the concept of simplicity is beauty. When designing, you have to put in mind that you are creating an unsophisticated and uncluttered space. But that doesn't mean the design should be odd or boring. That's where creativity comes in. By adding up accessories like the proper lighting and fixtures, you should be able to come up with a minimalist modern design that will surely give you the dramatic effect you have always envisioned.